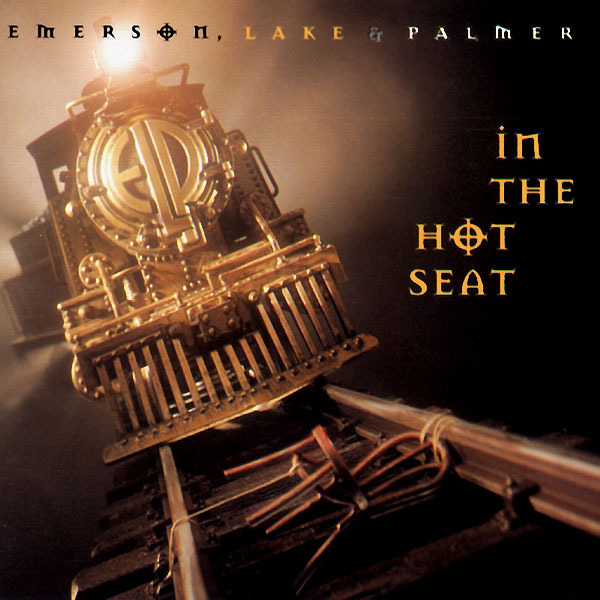 In the Hot Seat is the last album by ELP, and that's probably for the best. This album consists entirely of uninspired contemporary adult radio rock. The only tracks here that I enjoyed at all were "Hand of Truth" and "One By One", which also seem like the most progressive, even if just a small amount so. I never considered ELP to be a great band, but this really takes the cake for their worst album. Not so pretentious as much as it is just unenjoyable and boring. I wouldn't recommend this album to anyone unless they happened to be a serious collector of ELP albums.